These items below help me do intermittent fasting. 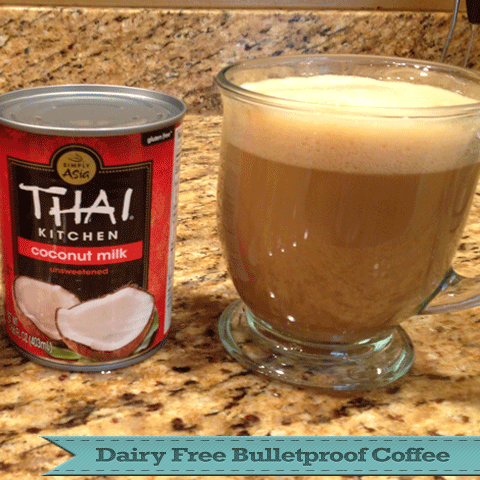 The bulletproof coffee is so full of fat that I am not hungry until the afternoon hours. 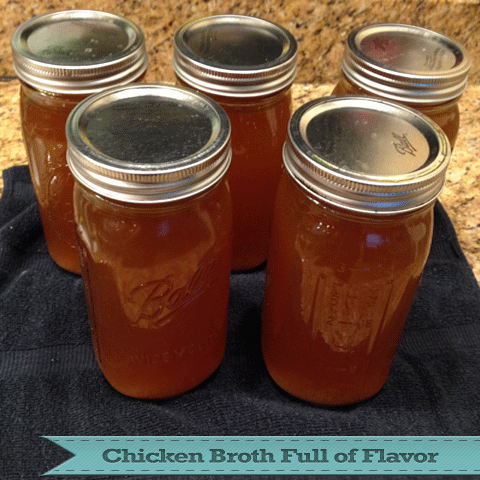 The broth helps with the minerals so I don't feel weak. 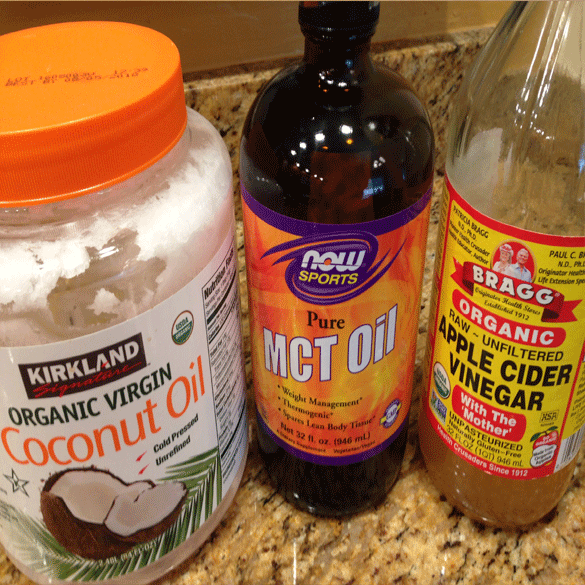 The coconut oil and the MCT oil are included in the bulletproof coffee. Eat 4-5 eggs a day! Eat moderate amounts of protein! I survived a cruise and I lost weight!